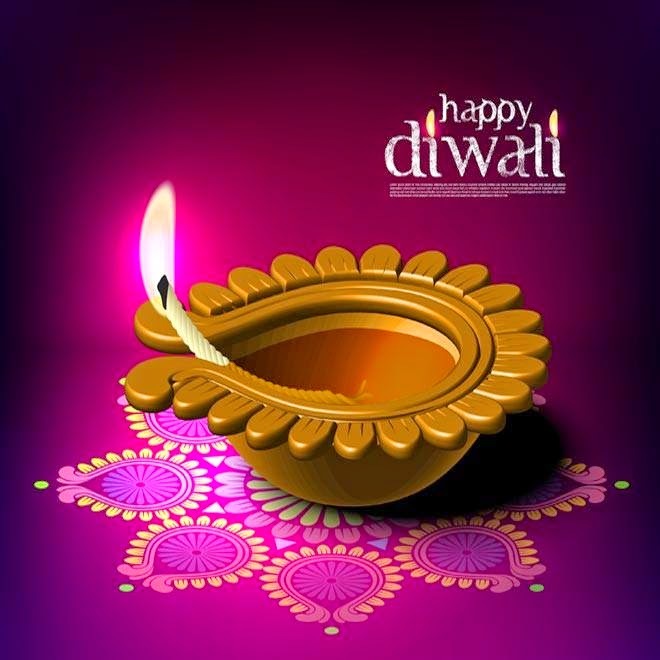 Diwali is very well known festival of lights and is mainly celebrated in India by Hindu. It is celebrated of the triumph of good over evil. Many of us exchange gift in this festival and most of the time we keep on thinking what to give and what not to give. Today in this post will share some amazing gift idea for this diwali. Purchase Cloths: Clothing is perfect gift for your near and dear once this diwali, pick cloths which are of many colors and you can also include silver or gold jewelry. Purchase Firecrackers: You can gift a large assorted firecracker to your loved ones. Children love to burn these crackers. Purchase Sweets: You can purchase sweets and gift it to your love ones this diwali. Sweet is very popular during diwali. You can also include dried fruits, fine chocolates and finurines made from sugar. Purchase Diyas: You can purchase colorful and glass work diya for this diwali. They are small clay pots or dishes that contain oil and used as a small luminarias or lamp to place in courtyards or streets during diwali. Purchase gift hampers: Gift hamper is very common gift in diwali. You can buy gift baskets which contain, diyas, chocolate, silver coins and fireworks. According to theme you can design these gift hampers such as perfumes or flowers or products which can be used before diwali. You can buy these products online from websites like www.importwala.com www.fernsnpetals.com www.jabong.com and many more. These websites will ship your diwali gift to various parts of the world. Even some websites offers free shipping in India. You can buy gift on day one of the diwali festival known as Dhan Teras. This traditional day is specifically reserved for shopping gifts, new clothes, diyas and lamps as well as many other celebration needs. Wish you a Happy Diwali.